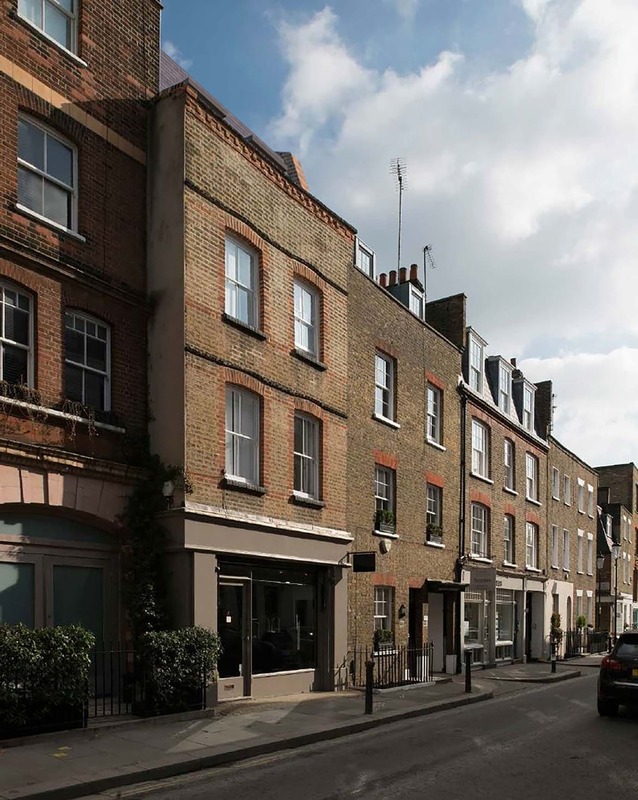 Located in Chelsea, our design proposes two new townhouses built on redeveloped back-land commercial office accommodation and five new apartments within an existing Grade II listed commercial property. A considered design response was necessary in this dense, enclosed and sensitive urban context. 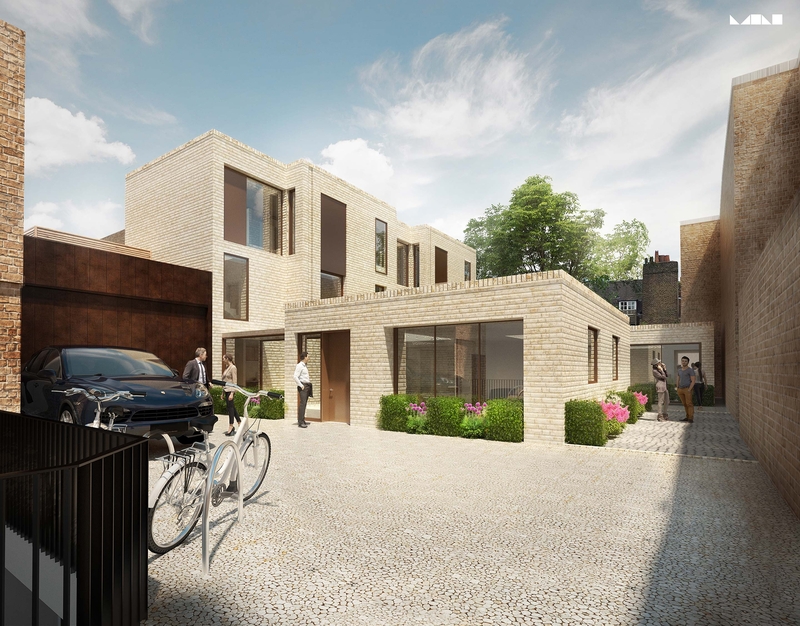 We conceived the townhouses as two co-located elements – each slightly different - crafted out of the hidden, back-land space viewed as tantalising glimpses from the narrow, arched passageways leading from Old Church Street. The form of the buildings has created a new courtyard space, providing light and space into the heart of the design. 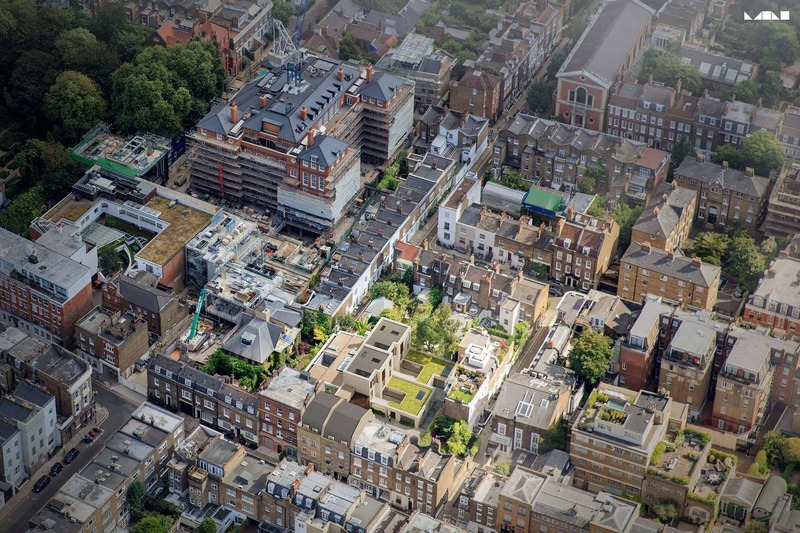 We have introduced innovative strategies to resolve the challenges of creating successful light, space, privacy and views within a dense and overlooked urban environment. We achieved this through the introduction of internal-external spaces for each house, creating an environment that celebrates visual connection between living spaces.